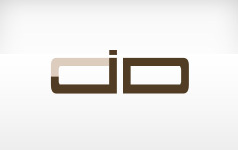 Building brands and telling stories. My goal as a creative professional is to bring compelling visuals and narratives to an audience through branding, video, photography, and design. I work on the brand marketing team at FGL Sports and also freelance for local businesses and artists. 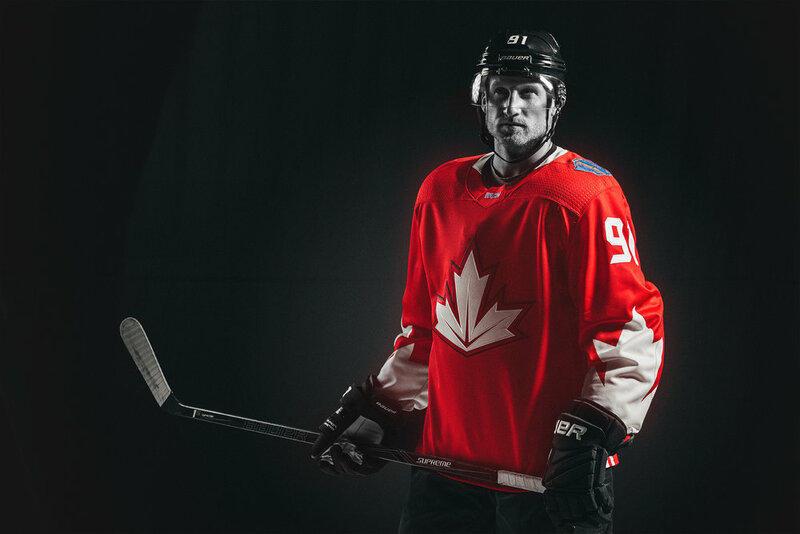 Campaign to promote the World Cup of Hockey, with the opportunity to work with NHL all-star forward Steven Stamkos. 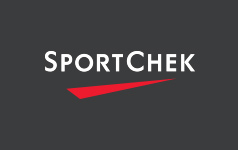 Marketing content to launch the product new arrivals of fall and winter training clothing at SportChek. 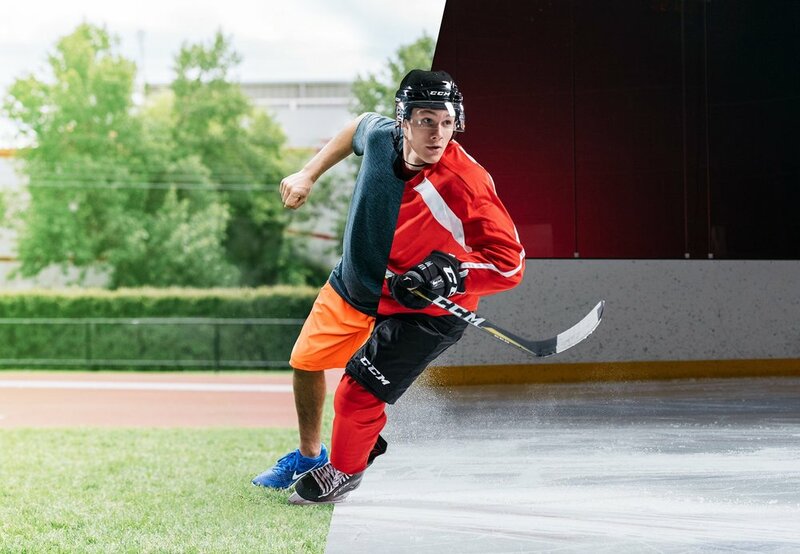 Marketing campaign for SportChek's "back to hockey" retail season that advertised the latest and greatest in hockey. Designed social media content to support SportChek's sponsorship and coverage of the summer Olympics in Rio.